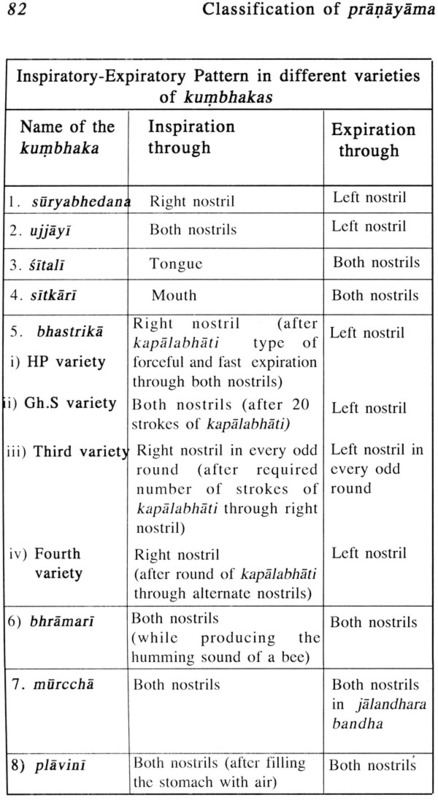 Dr. Manohar Laxman Gharote M.A., M.Ed., Ph.D. (Anthrop. ), Ph.D. (Alt. Med. ), D.Litt. 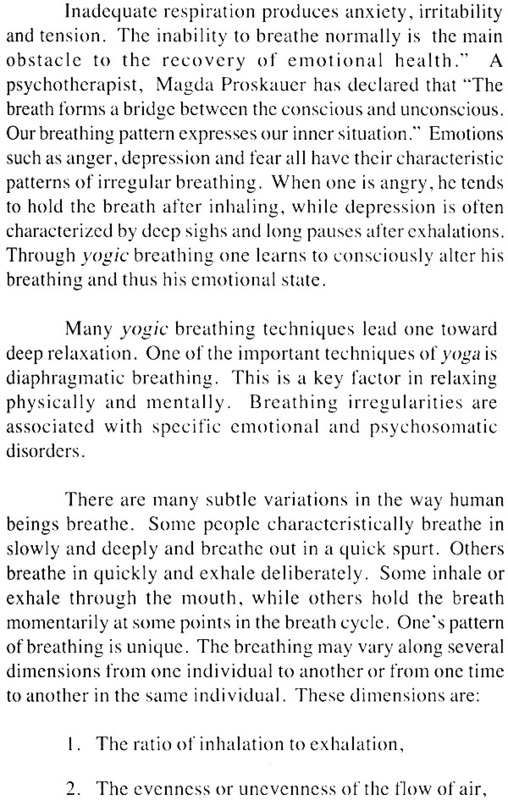 (USA), D.Y.P., born on 21st May 1931 is the Founder-Director of The Lonavla Yoga Institute (India), Lonavla. He worked as Astt. Director of Scientific Research, Dy. Director of Philosophico-Literary Research and Principal, G.S. College of Yoga and Cultural Synthesis in Kaivalyadhama SMYM Samiti, Lonavla for 30 years. 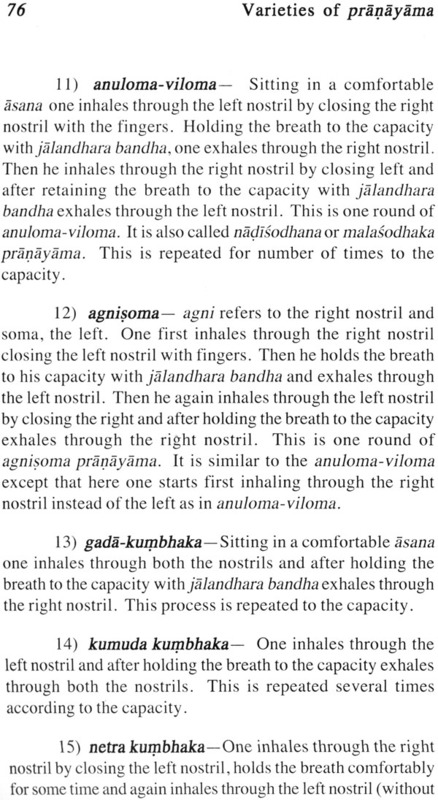 He was associated with Swami Kuvalayananda, as a student, subject for his scientific experiments and co-worker. Received Medical Research Award from CCRIMH, New Delhi. 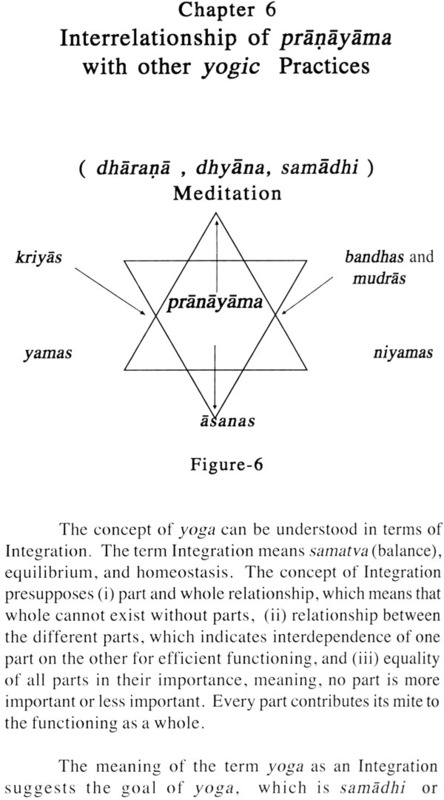 Author and co-author of 16 books on Yoga and more than 100 Scientific and Literary papers on Yoga. Extensively travelled world over and participated in International and National Yoga Conferences. Some of his books are translated in German, Spanish, Italian and Portugese and also in several Indian languages. He has been an advisor to Teachers Training Progarammes in Europe and Latin America. 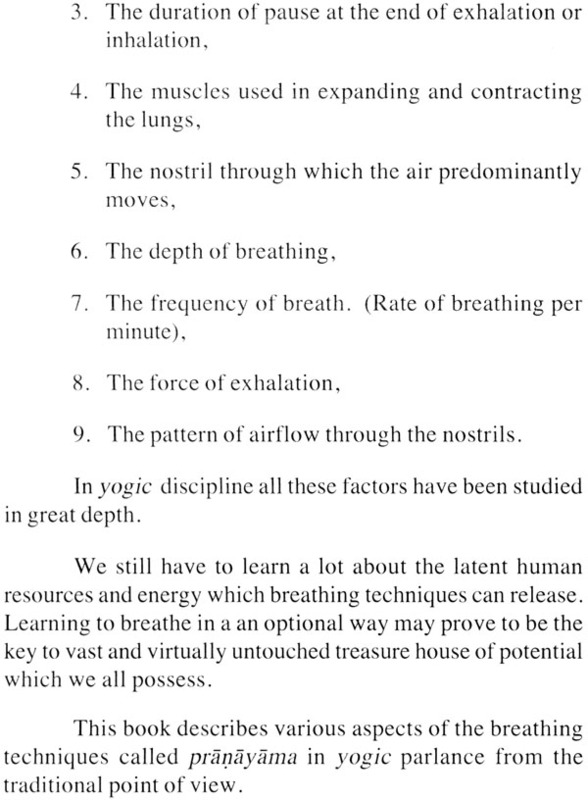 Pranayama is one of the most important techniques of Yoga. It has been greatly eulogised in the literature. 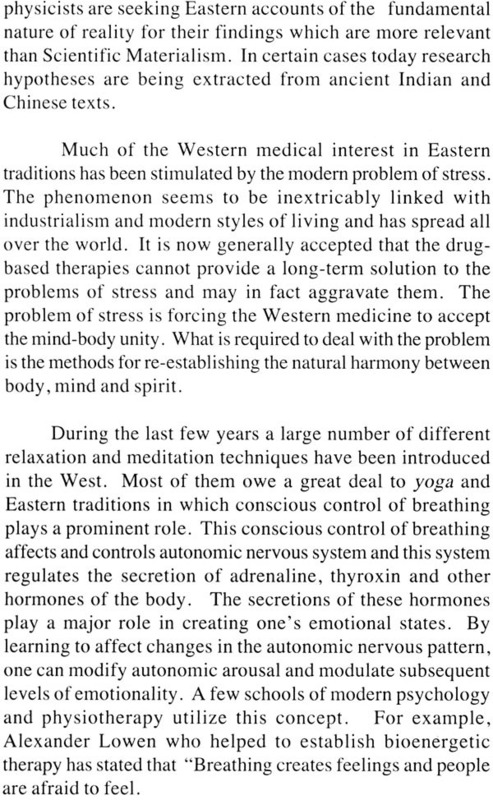 Just as there is an attraction towards Pranayama, similarly, there is a fear about its practice among the people. 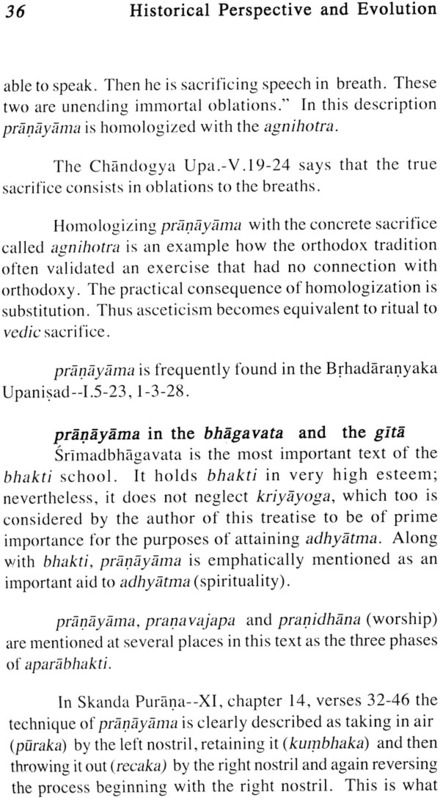 Yoga students and teachers are not fully acquainted with the various aspects of this important practice. 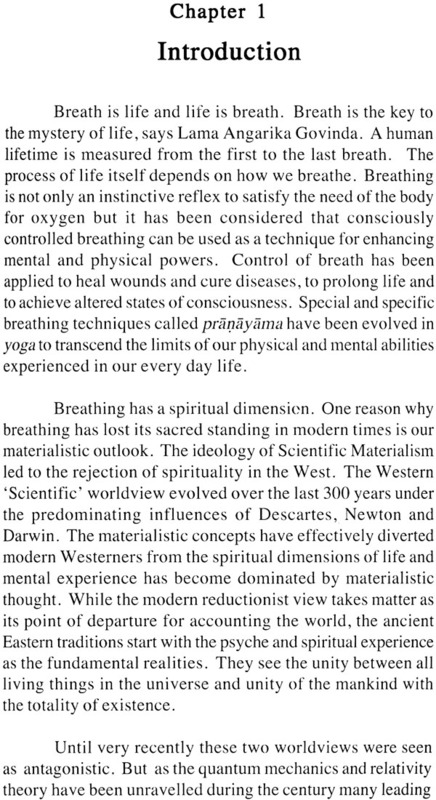 This book is the result of the seminars given on pranayama in Germany, Brasil and Argentina. In this book an attempt has been made to present theoretical as well as practical information which, it is hoped will be found useful for the readers. I thank Dr. Parimal Devnath for helping in preparing the press copy of the book.